The U.S. government forced more than 100,000 Japanese Americans to leave their homes and businesses on the West Coast and report to one of fifteen assembly centers. At these centers they were first processed and then transported by train to one of ten permanent relocation centers, or camps, hundreds or even thousands of miles from their homes. A much smaller number of Japanese Americans who were not citizens (about 17,000), most of whom were considered “enemy aliens,” were incarcerated in camps, while those labeled as troublemakers who were U.S. citizens were sent to citizen isolation camps. 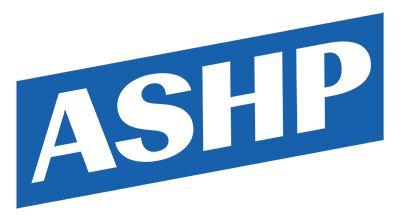 Most of the camps were on unused federal land and located in rural, sparsely populated areas; two were located on Indian Reservations, over the objections of the local Tribal Councils. Source | Jeffery F. Burton, Mary M. Farrell, Florence B. Lord, and Richard W. Lord, Confinement and Ethnicity: An Overview of World War II Japanese American Relocation Sites, Western Archeological and Conservation Center, National Park Service, U.S. Department of the Interior Publications in Anthropology 74 1999 (rev. July 2000). 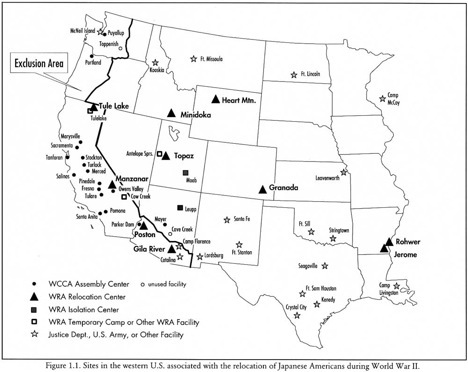 Cite This document | National Parks Service, “Map of Japanese Incarceration Sites,” HERB: Resources for Teachers, accessed April 21, 2019, https://herb.ashp.cuny.edu/items/show/1521.